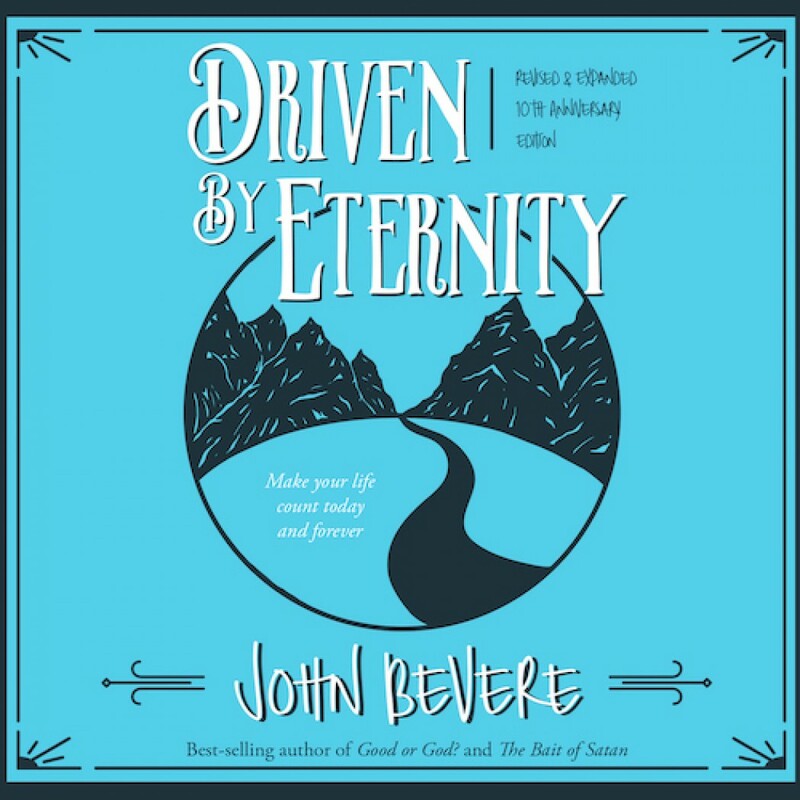 Driven By Eternity by John Bevere Audiobook Download - Christian audiobooks. Try us free. Anyone can see it: we’re captivated by the idea of eternity. No generation or culture can resist its draw. And some part of you already knows this, doesn’t it? It’s the reason you picked up this book. God created us with eternity in our hearts because this life is merely a glimpse of what’s to come. But what do we know about eternity? Is there more to it than pitchforks and harps? And if so, is any of it relevant to the life we’re living now? In Driven by Eternity, best-selling author John Bevere uses an eye-opening allegory and extensive Scripture to paint a vivid picture of the way our lives on earth shape our eternal existence. The truth is, our response to the cross doesn’t just determine where we’ll spend eternity. It also determines how we’ll spend it. Life beyond that final breath isn’t just about heaven or hell―it’s much more wonderful than that.